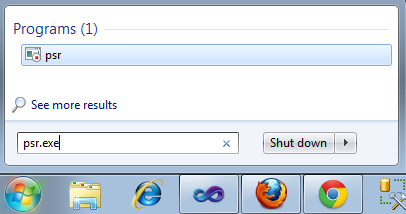 Microsoft Windows 7 has some really cool Hidden Perks for its users. Today we are going to explore some of these. 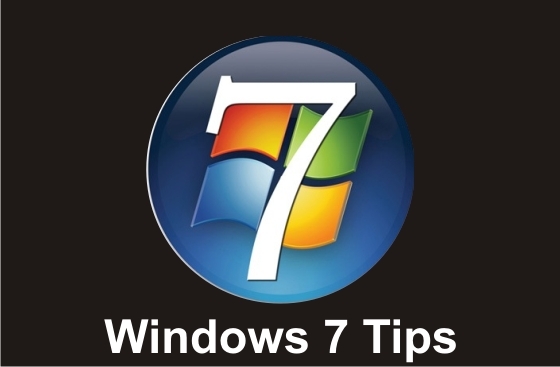 During testing of Windows 7, the engineers working on the Operating System wrote a program to document movements made by mouse in order to debug the Operating System. The program is still in Windows 7 but it is hidden from public. You can access it using command psr.exe. Just click on Start, type psr.exe and hit enter. The following Toolbar will appear. Press record and go on with whatever work you want to record doing. 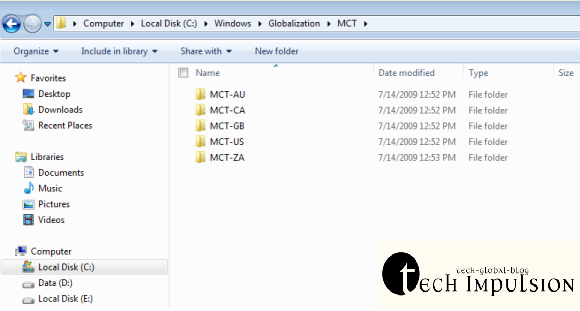 The program will save it in a .mhtml file that you can later use for presenting, teaching, etc. This tool also allows you to add comments. With this tool, it is very easy to make presentation and show it to people who want step by step procedure to do any work. By the way, there is another tool in windows called Snipping Tool that you can use to take snap shot of any thing on the screen(the above picture is taken using this tool). You can find it in Start >> Accessories >> Snipping Tool. in the address bar , hit enter. It will open the folders containing Wallpapers and themes.